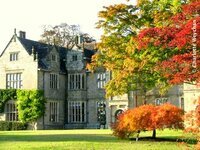 Located in the heart of Ashdown Forest, Ashdown Park Hotel is an extensive Victorian mansion and garden, set in 186 acres of gardens, lakes, streams and woods. 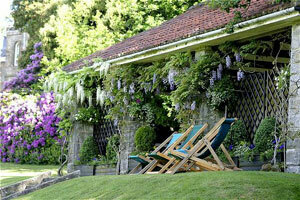 The hotel also has an 18 hole, par 3 golf course. 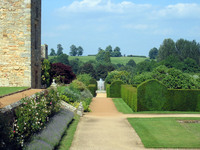 The rooms offer lovely views of the grounds. 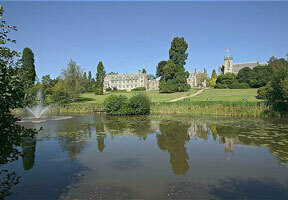 Ashdown Park is convenient for Gatwick Airport (15 miles). 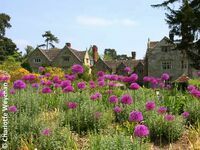 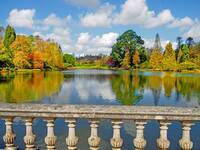 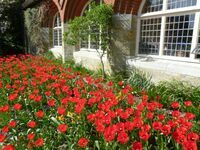 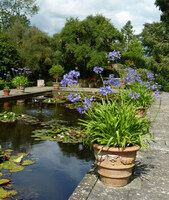 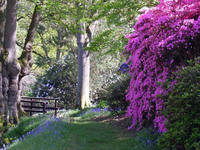 Gardens to visit while staying at Ashdown Park Hotel include Hever Castle Garden (11 miles), Penshurst Place Garden (14 miles) Sheffield Park Garden (6 miles) and Wakehurst Place Garden (8 miles).